The IT market is flourishing abundantly with the latest monitor brands due to the emergence of computer education, BPO sectors, and government sectors. Monitors pops out in the market with new series every now and then. As with the increasing technology monitors has adopted slimness, brightness, energy saving features. Customers today are mostly attracted to features like 3D, HDMI enhancements. Following are a list of the best seller monitors in the market. 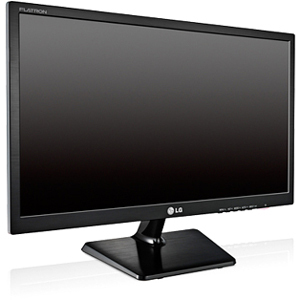 It is one of the best selling monitor in the India market. It allows compact working and does not consume much space. The screen is made up of good quality and is very much productive. It is efficient and needs less power. It is enhanced with super power saving technologies. Samsung LS 19 A 100NS 18.5 LED Extreme features 16:9 widescreen. It is well enhanced accompanied by distortion free images. It includes multimedia features with HD content. It also enables a platform for movies and games. It saves energy up to 40%. 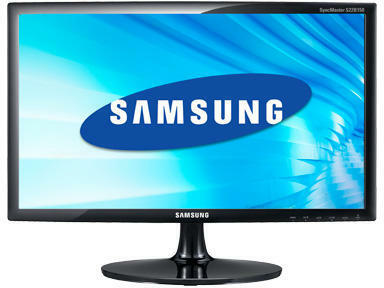 Samsung LS 19 A 100NS 18.5 LED Extreme costs Rs 7,795/-. 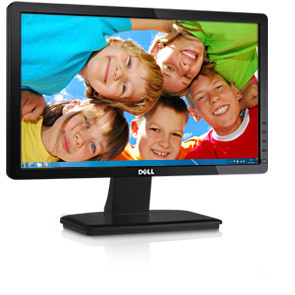 Dell 18.5 inch LED – IN1930 Monitor is popular for its amazing picture clarity. It is an 18.5 inch Flat panel Monitor with a resolution of 1366 x 768. It also supports seamless watching of movies and playing games. The cost of this monitor is Rs 5985. 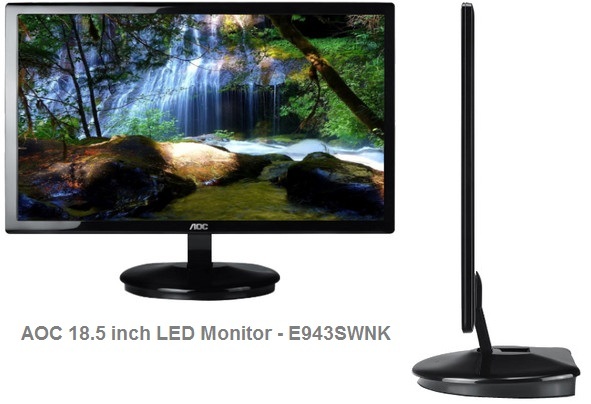 AOC 18.5 inch LED – E943SWNK Monitor is 18.5 inch LED monitor with HD display. It has 220 nits brightness. The cost of this monitor is Rs 5,588. Illuminated Touch Key Base, VESA Wall Mount with Tilt Functionality, Low Power Consumption, Green Packaging, Eco Mode, Image Ratio Exchange, Color Temperature: 6500K, 7300K, 9300K, Regulatory Approvals: cCAus, FCC, CE, TUV-Gs, TUV-Bauart, TUS-S, EPA5.0, EPEAT Silver, RoHS. 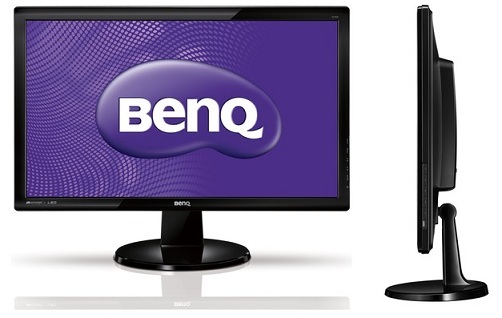 BenQ 18.5 inch LED – GL950A Monitor is an eco friendly LED monitor. It costs Rs 5,480. LED is supported with CCFL technology offering ultra dynamic contrast. Besides this features it is also supported with six proprietary calibration techniques viz Standard, Movie, Game, Photo, sRGB, and Eco – with the Eco Mode especially designed to save power and money.